With National Time Trial Championship Titles won in 2017 by both Team Jelly Belly (USA) and the Astana Pro Team (Kazakhstan), the E-118 Next has again set the bar for speed and versatile rider positioning. 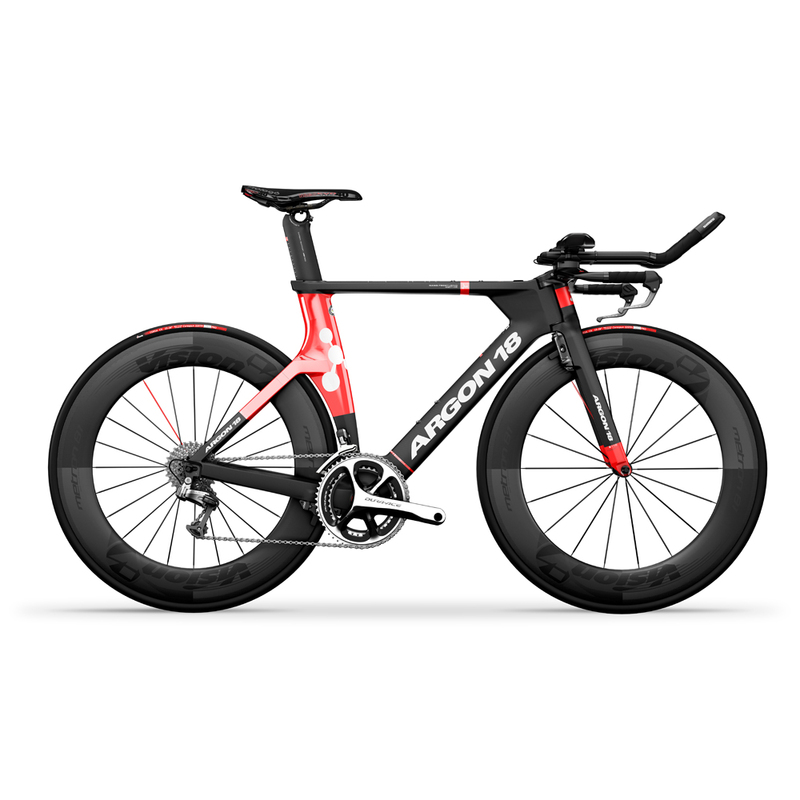 This premier time trial bike is undoubtedly the weapon of choice for shaving off precious seconds in any time trial distance. With a fully integrated, stiff and lightweight front end, the E-118 Next features our ONEness 3.0 concept and reversible carbon handlebar for the most aerodynamic rider positioning we’ve ever offered. Superior adjustability. Total integration. A strong start for a podium finish.